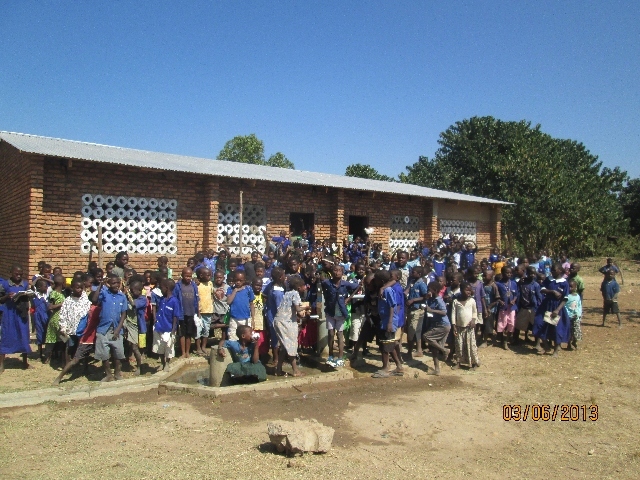 Thousands of school-age children in Mposa are not enrolled in school, and dropout rates are high. This is largely due to the poor quality of education and classroom environment. Classrooms are overcrowded and dilapidated, and most teachers are untrained. Most children start Grade 1 with no preparation. Of 3,718 children under five in the area, only 867 attend preschool centres where they can learn and develop. Parent-teacher associations and school management committees lack the training necessary to improve the quality of education. Many parents are not educated - 38% of people in the region are illiterate " and most are not actively involved in their children's education. 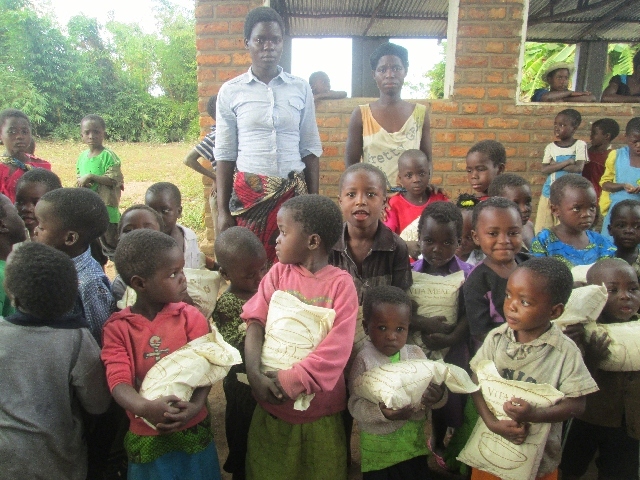 Orphans in particular do not have the support they need to stay in school. More girls than boys drop out " and many are encouraged to marry early. 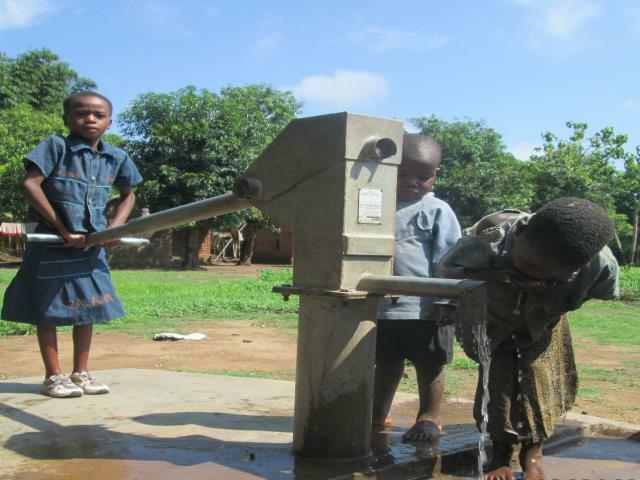 Many children in Mposa suffer and die from preventable and waterborne diseases like malaria, respiratory infections, and diarrhea. Health statistics in the area are poor. Infant mortality is higher, and life expectancy is lower, than the national averages. Residents often struggle to access health services, like growth monitoring and immunization, for their children. 38% of child deaths in Mposa are malnutrition-related. Children are malnourished because they lack a variety of healthy foods, and because parents lack adequate information on child nutrition. The Mposa community has been decimated by AIDS. HIV prevalence in the area is over 12%. Health workers and impoverished families are stretched beyond their capacity to care for all the sick. Many parents have died, leaving a large number of orphans and children in need. These children are vulnerable to exploitation. Girls are often forced into early marriages, and boys are required to work in the rice paddies or risk their lives fishing on Lake Chilwa. Many families get their drinking water from open water sources that are easily contaminated. Inadequate latrines cause the spread of waterborne diseases, especially during heavy rains and flooding. This has a serious impact on the health of young children, as it makes them more susceptible to disease. 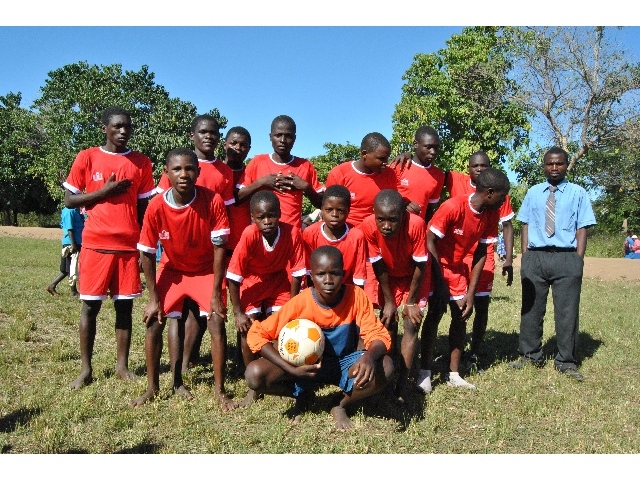 The Mposa community is located in southern Malawi, within the Lake Chilwa wetland. This area is widely recognized for its biological importance, as it supports an estimated 350,000 birds, plus other wildlife like hippopotami and crocodiles. The climate is hot, with temperatures usually ranging between 23℃ and 35℃ . Seasonal flooding and waterlogging are common problems. At the other extreme, the area sometimes experiences drought. 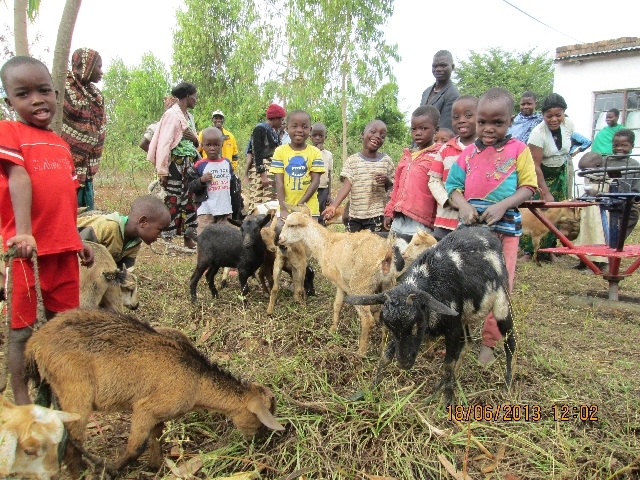 The majority of families practice farming to meet their daily needs. However, flooding and drought destroy crops that families depend on for food and income. Most households earn less than one dollar a day. Renovate and construct classrooms and preschools. Educate parents on the importance of education, especially for girls and preschool-age children. Organize children's committees to give children a voice in issues that affect them. 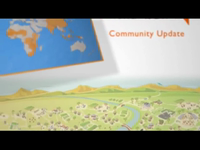 Establish community-led adult education, youth entrepreneurship programs, and savings and credit groups. Organize training for teachers, parent-teacher associations, and school committees. Train community health committees to conduct health education campaigns on nutrition, hygiene, and the prevention and treatment of common illnesses. Organize sessions for parents on preparing healthy meals using locally available nutritious foods. Establish community gardens for growing indigenous vegetables year-round. Educate community members of all ages in preventing the spread of HIV. Support health care workers to conduct community education on HIV and AIDS, including the prevention of mother-to-child transmission. Enhance church- and community-led care and support for orphans and people living with HIV and AIDS. 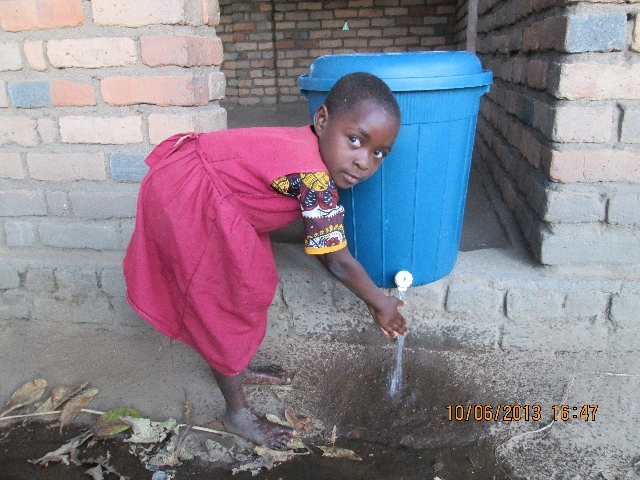 Construct and maintain clean water sources and sanitary latrines.